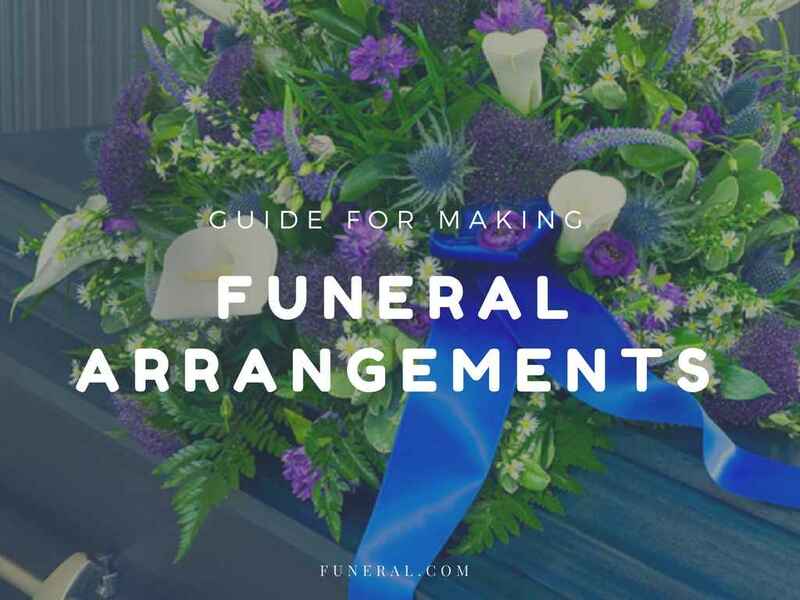 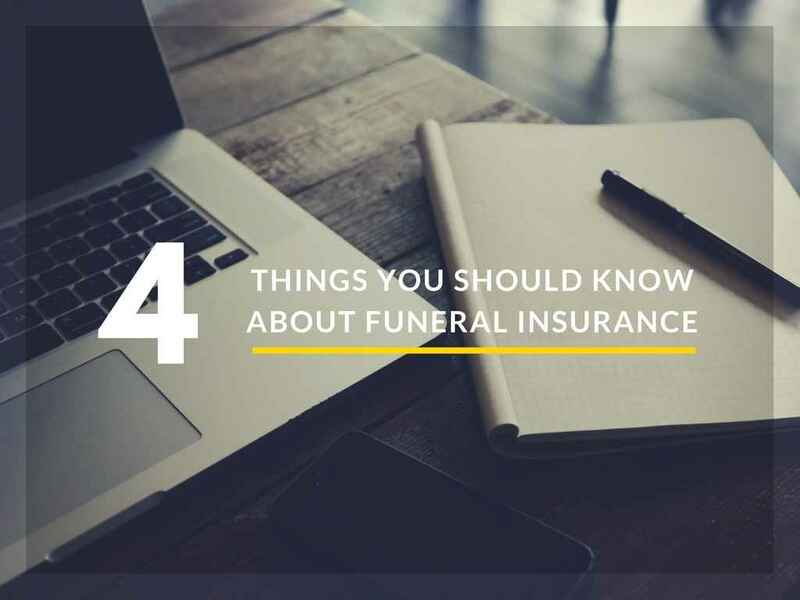 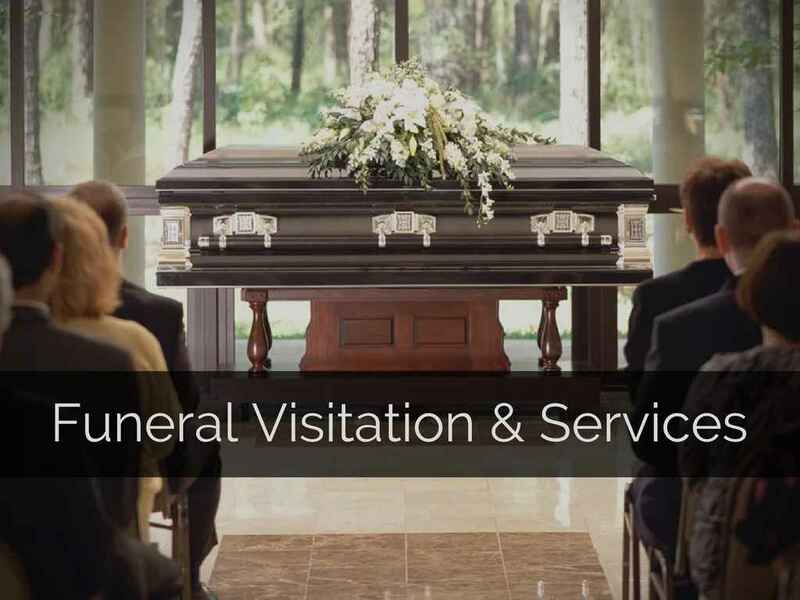 A funeral insurance is a practical way of preparing yourself and your family from death. 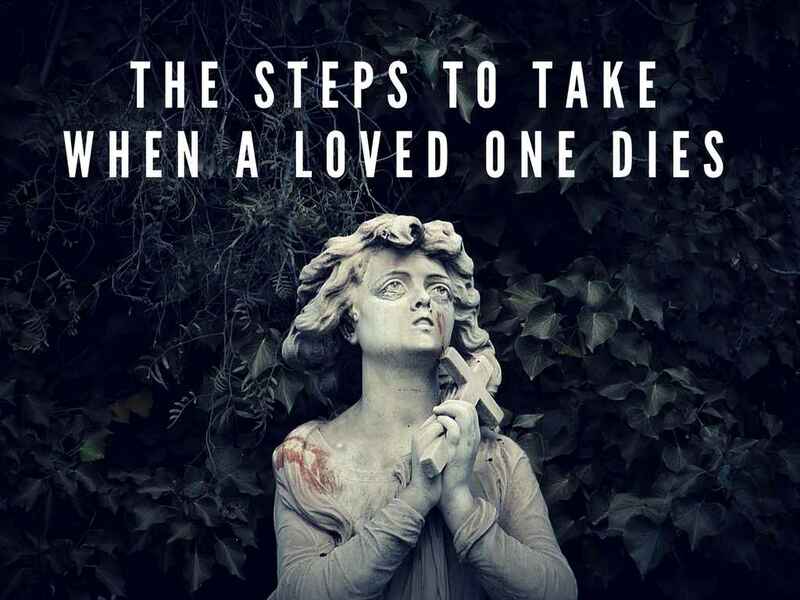 Getting one is a step that must be discussed by the family. 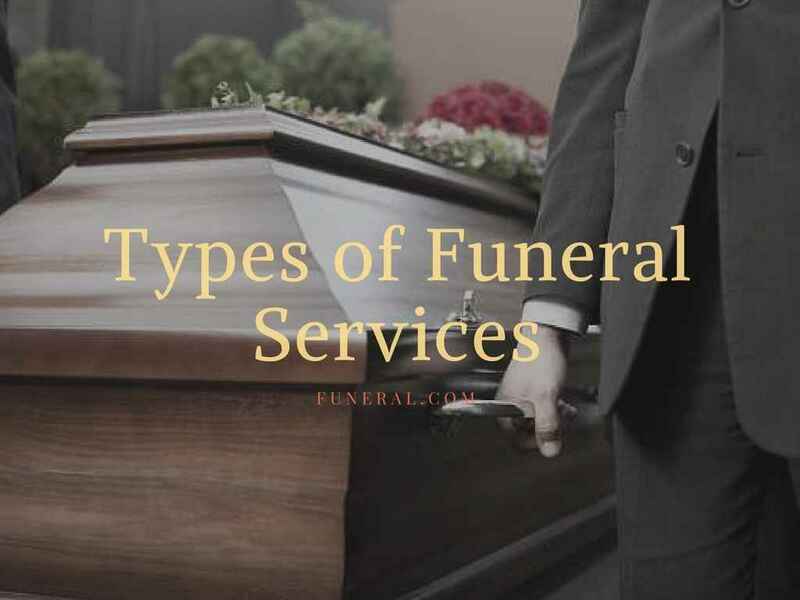 This article rounds up most of the essential questions and answers to help you through this process.